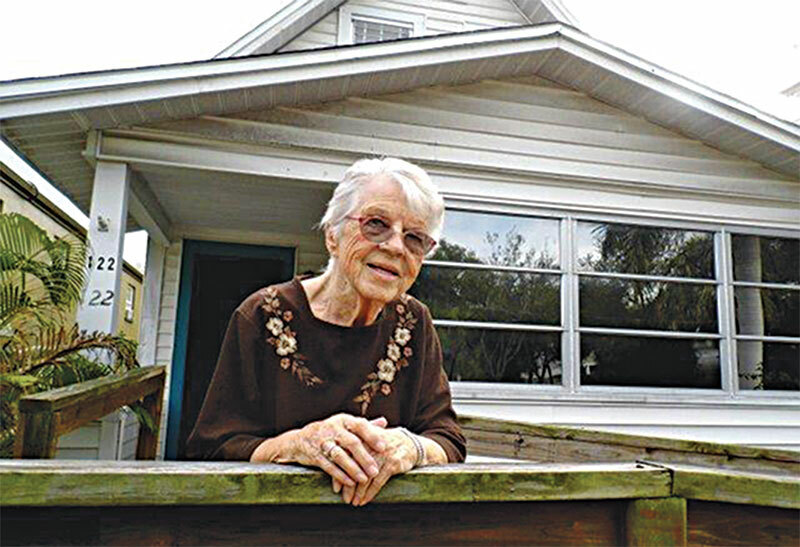 Cathryn Sweatt has lived in her house on Sixth Avenue North for over 70 years. She moved into her two-story home with her mother, Thelma Cleo, her father, Pearley, and her brother, Paul Wayne in 1946. 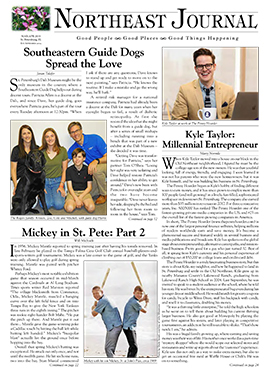 Cathryn was born in Inverness, Florida, and then moved with the family to the south side of St. Petersburg in 1943 where she attended Southside Junior High School before finally settling in the Old Northeast three years later.